Teddy in The Trenches is a touching story for everyone that looks at the meaning of the poppy today on Remembrance Day 2017. 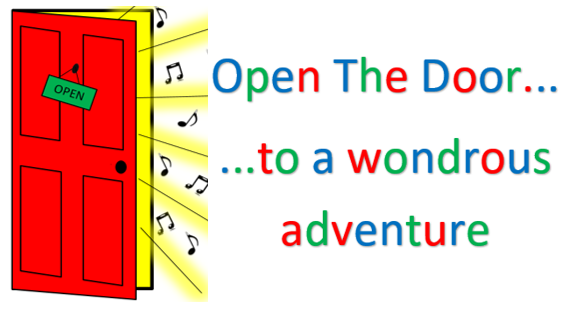 A story of love & freedom told sensitively with songs & rhymes & suitable for all ages from young children to great grandparents! Places must be booked in advance. All places adults & children are £2.50 each. 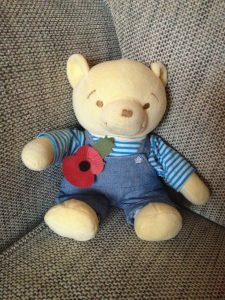 There’ll be a sing-a-long for everyone, as part of the story too, so why not wear your poppy or get the children to bring their favourite teddy to this community event.